By far, one of the worst problems noted in Sony Xperia Z3 is its charging problem, and this is mainly because if your charging connector is giving you problems then sooner or later your phone is going to be out of charge hence rendering you completely helpless, therefore it is highly recommended that one should get it fixed as soon as one notices any such charging issues. Xperia Z3 is not charging at all. 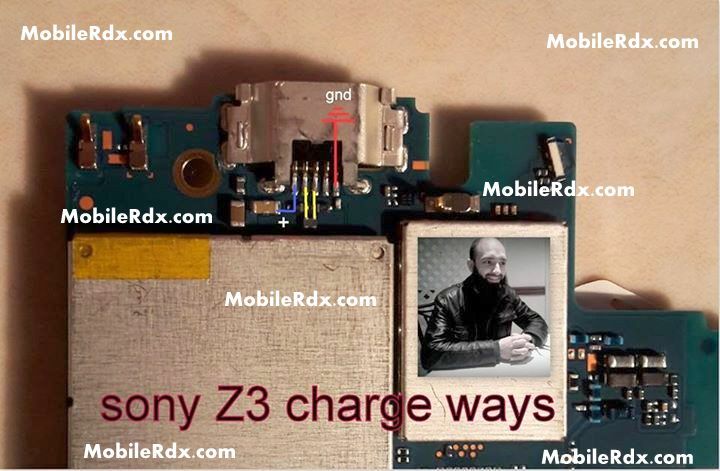 Sony Z3 heats up during charging. Usb not working problem,not recognized. The phone does not give any response when charger is connected. Your Sony Xperia Z3 charger might be faulty. Hardware Solution for Sony Xperia Z3 Charging issue. Sony Xperia Z3 Charging Connector Ways,Usb Jumper,Charging Problem Solution,Usb Not Working Problem,Charging Ways.